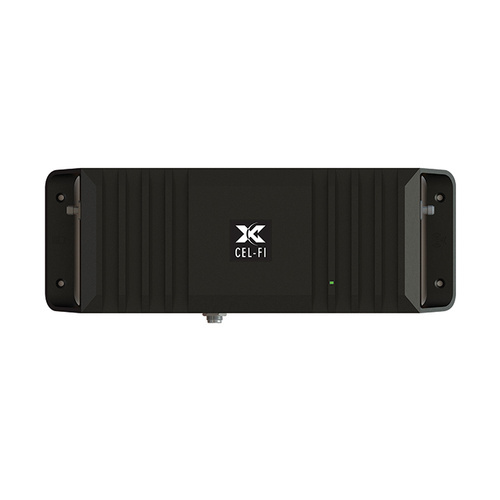 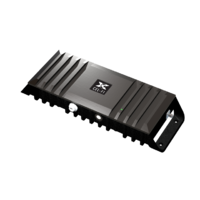 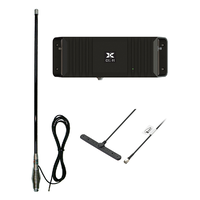 CEL-FI GO is a 3G/4G cellular signal amplifier that uses Nextivity's award winning technology to provide up to 100 dB of signal gain (1000x that of traditional boosters), while unconditionally protecting the operator's network. 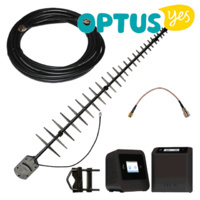 Supported Networks - Vodafone, TPG, GoTalk, Redbull Mobile, plus more. 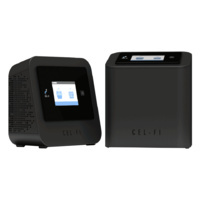 Once installed, CEL-FI GO2 intelligently and automatically senses and adapts to its environment — including operator network changes, or those caused by other nearby CEL-FI devices or boosters. 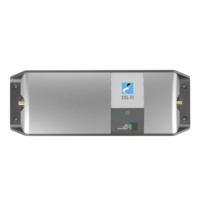 Please contact our engineering team for further information. 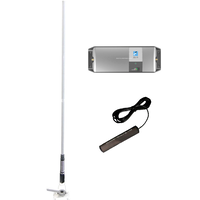 Does your property or mine site have coverage available on geographic high points, but have no coverage inside buildings? 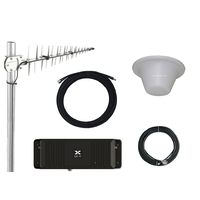 Our field technicians achieve coverage over 500m using a single GO and directional antenna, and over 2km using a second repeater. 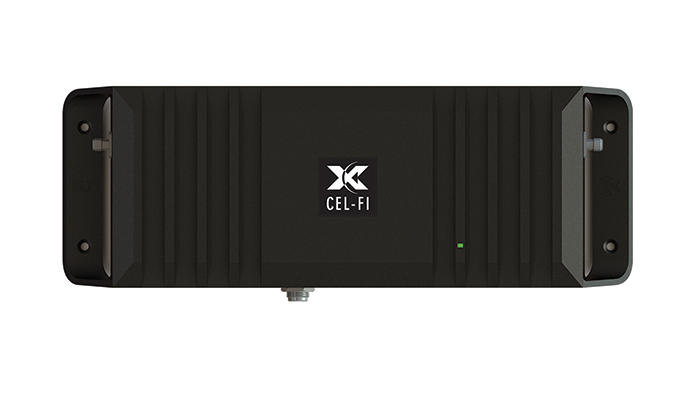 So while it's possible to self install, we do not provide the Cel-Fi GO2 in a package or kit form, as every installation will be different. 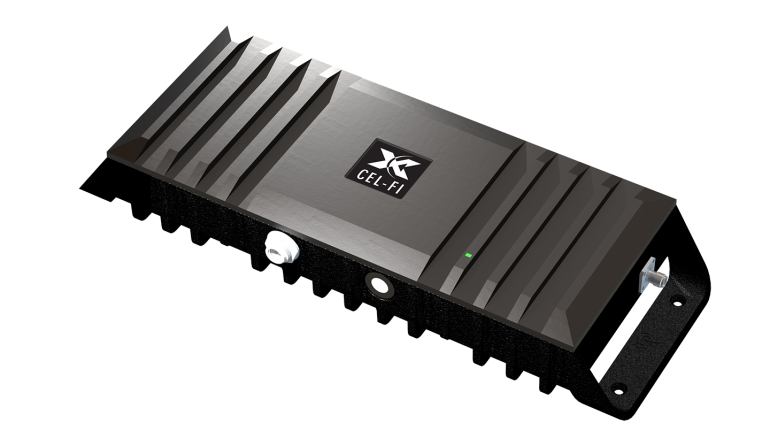 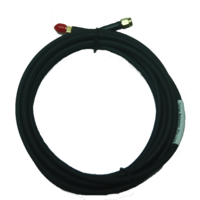 Cel-Fi GO2 can cause interference to your vehicle electronic systems, so we strongly recommend professional installation to make sure you get the best from this product. 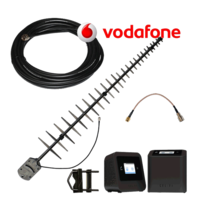 The Cel Fi Go2 for Vodafone will not boost the Vodafone regional network - you can tell you’re using the Regional Network when ‘Vodafone AU R’ or ‘Voda R’ appears on your phone. 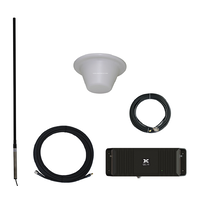 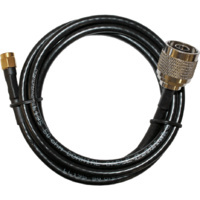 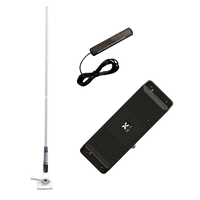 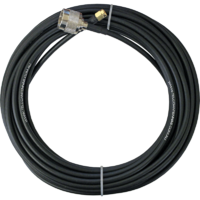 The Cel Fi Go2 listed here does not include antennas - you can purchase antennas separately, or in our pre-packaged kits.